Video Games | boredinSA "entertain yourself..."
At the recent unveiling of the new PS4, due out for a fall release this year, attendees to the event held in New York were kept in the dark with respects to the console itself, but were treated to a preview of the controller for the new console. Sony has recently released official images for the Dualshock 4 controller and just as the console hopes to be the next evolutionary leap for the gaming franchise, so too does the accompanying controller. If we compare the Dualshock 4 with its predecessors, it makes several big changes that set differentiate it from successive upgrades to previous models. 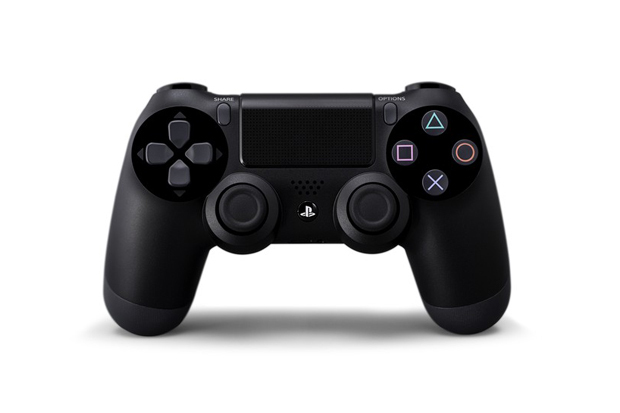 Where the first three Dualshocks shared a very similar shape with tapered handles and large flat surfaces for the D-pad and four main buttons, the fourth is significantly more stripped-down and streamlined in these respects. The most noticeable change is the addition of a clickable capacitive touch-screen to the centre of the controller, forcing the logo-bearing Playstation button to migrate south resting between the two updated analog sticks and beneath a newly added speaker. New changes to the button layouts include the addition of a SHARE button to coincide with the new social media features of the PS4 and the merging of the former START and SELECT buttons into a single OPTIONS button. For the complete specs on the new Dualshock 4, Sony has released a detailed press release on both the controller and the PlayStation®4 Eye camera.